Plugin/stand-alone application for viewing, editing and converting images. Easy user interface with skins. Supports more then 100 raster and vector formats. 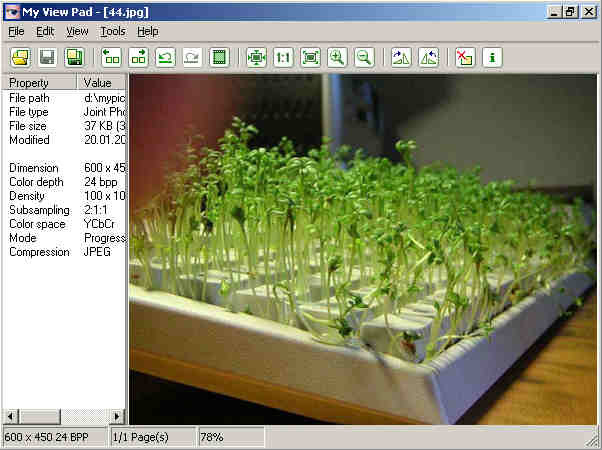 Converts between image formats, captures images from scanner. Full screen mode, slide show, set as wallpaper, etc. A number of useful editing features, color correction, etc. Supports transparency and alpha channel.